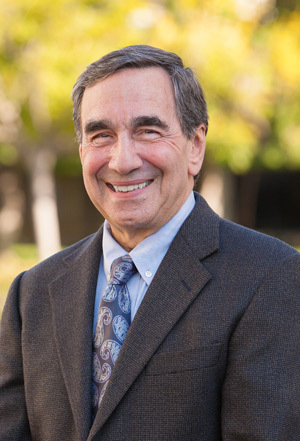 Allan Sosin is the founder and medical director of the Institute for Progressive Medicine. He received his medical degree from Northwestern University Medical School and is board-certified in both Internal Medicine and Nephrology—the study of kidney disease. Dr. Sosin ran a private practice in Philadelphia for thirteen years. He became interested in alternative approaches, including nutrition, vitamin and mineral therapies, chelation therapy, acupuncture, natural hormone replacement therapy, exercise and stress management, chiropractic and massage. During this time, he also set up and directed two drug detoxification centers in Philadelphia. Dr. Sosin worked as Assistant Medical Director at The Institutes for the Achievement of Human Potential, a world-renowned facility for the treatment of brain injured children. In 1997, he was awarded the Leonardo Da Vinci Award for his work there. In 1995 he and his family moved to Newport Beach where he worked as the medical director for a prominent integrative-medicine clinic. He was instrumental in introducing new therapies, including Enhanced External Counterpulsation (ECP) for the treatment of cardiovascular disease. In 2000, Dr. Sosin received the Physician of the Year Award from the National Health Federation. Dr. Sosin is an expert in the use of natural approaches to replace drugs and surgery. He has over forty-five years of clinical experience in treating patients with traditional therapies and thirty years of using alternative methods in combination with conventional medicine. Dr. Sosin has worked extensively with IV therapy, natural hormone replacement therapy, prolotherapy and ozone therapy along with many other conventional and alternative treatments and therapies. He is also a member of the American Academy of Ozone Therapy. He has successfully treated thousands of patients with serious medical conditions. Dr. Sosin is the author of two books, Alpha Lipoic Acid: Nature’s Ultimate Antioxidant, and The Doctor’s Guide To Diabetes And Your Child. He has appeared on both radio and television. Martha Wittenberg received her B.A. in Biology from Lehigh University in Pennsylvania and attended Drexel University in Philadelphia for her Master’s Degree in Public Health and her Medical Degree. She and her husband, an Emergency Medicine doctor, then migrated to the warmth of Southern California for residency training. 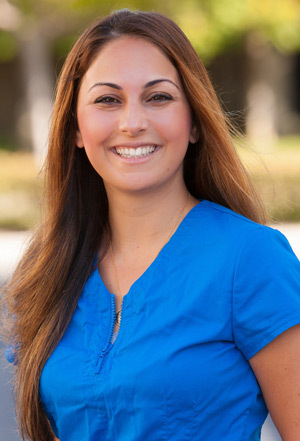 She is a graduate of the Long Beach Memorial Family Medicine Program, and is Board-certified in Family Medicine. After being in private practice for many years, Dr. Wittenberg pursued additional training in holistic and integrative medicine. 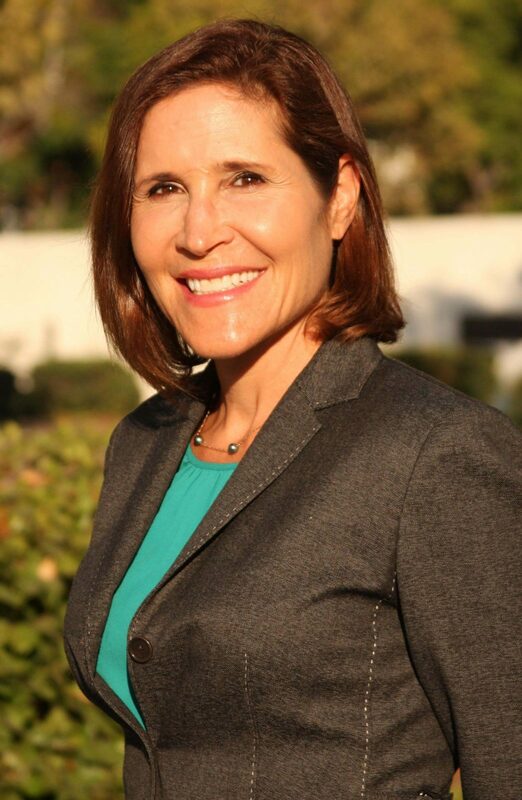 She is Board-certified by the American Academy of Anti-Aging and Regenerative Medicine, and completed a Fellowship in Metabolic and Nutrition Medicine through the Metabolic Medical Institute. She is passionate about helping people discover their underlying imbalances, and coaching them back to wellness. Her medical interests include bio-identical hormone therapy, weight loss, adrenal health, mood disorders, detoxification, and gut health. 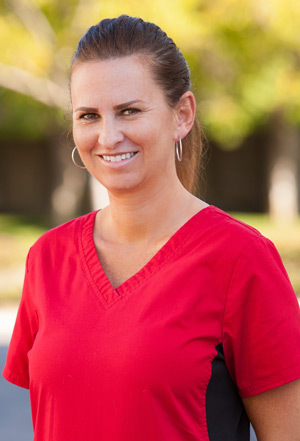 Shannon Plouffe is a Registered Nurse with a Bachelor in Science. She received her nursing degree from Clark College in Vancouver, Washington and her BSN from Washington State University. She has worked in the hospital setting, surgery centers and with special needs children. Her passion is working in the wellness and integrative field of medicine administering IV treatments. She has been with the Institute for Progressive Medicine since 2002. 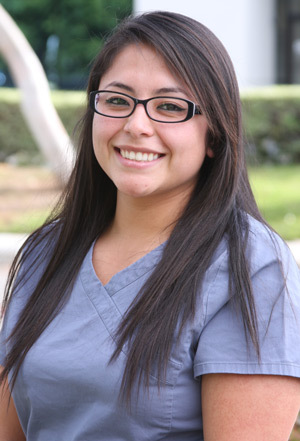 Wendy Garcia graduated from Everest College with a license in vocational nursing. She also received a certification in IV therapy and phlebotomy. She has worked in nursing homes and with home health agencies. Wendy is experienced in the delivery of many types of IV therapies including IV ozone, MAH and 10-pass treatments and chelation therapy. She has been working at the Institute for Progressive Medicine since 2015. 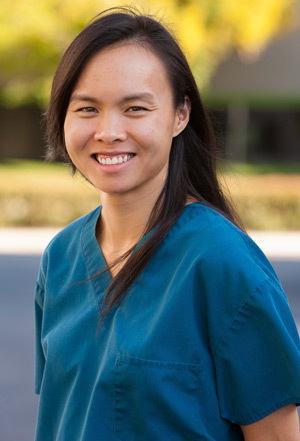 Kathy Ly graduated from UCLA with a Bachelor of Science degree in Physiological Science. She has been the Lab Assistant at the Institute for Progressive Medicine since 2010. She is continuing her education and pursuing a career in the field of Clinical Laboratory Science. Shirin Alaie earned her certificate for Ultrasound from Newbridge College in 2010. She performs ultrasound for musculoskeletal evaluation and ultrasound guided injections for joint pain. She has been working with Institute for Progressive Medicine since 2007.